International artists will be joining New Zealand artists in Akaroa next month to take part in the fifth annual University of Canterbury International Akaroa Summer Festival. 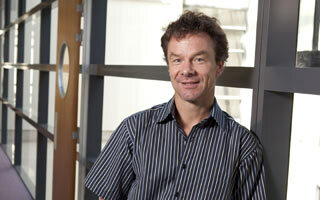 University of Canterbury researchers have had three papers accepted for the 2012 ACM Conference on Human Factors in Computing. University of Canterbury graduates have taken out the top prizes at the inaugural Fire Safety Design Excellence Awards in Singapore. 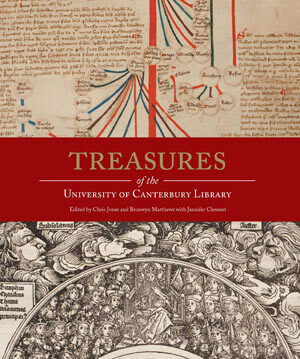 Many seldom seen historical items belonging to the University of Canterbury are set to be showcased in an upcoming Canterbury University Press book, "Treasures of the University of Canterbury Library". 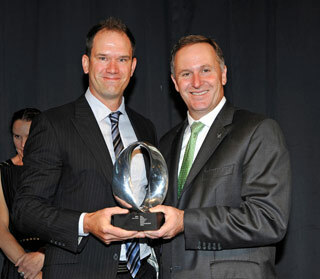 University of Canterbury geologist Dr Mark Quigley has won the 2011 Prime Minister's Science Media Communication Prize for his communication work following the Canterbury earthquakes. 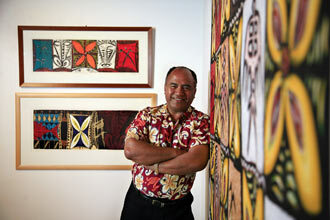 Fatu Feu'u, who has been called the "father of Pacific art", has returned to the University of Canterbury as its Artist in Residence after 15 years. Four University of Canterbury researchers are heading to Europe this month after becoming the first UC scholars to be accepted onto a prestigious European Commission exchange programme. 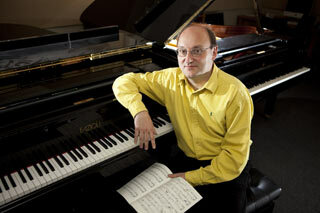 UC's professor of piano, Michael Endres, has raised nearly $10,000 for the Red Cross Christchurch Earthquake Appeal. Twenty-one students from Sri Lanka will be spending a week at the University of Canterbury on "summer camp" this month. University of Canterbury developers of a mobile phone application that allows people to see the city as it was before the earthquakes will be showing the 'app' to visitors to Re:START in Cashel Mall this weekend (10-11 December).